Rovio Entertainment, creators of the Angry Birds app, has revealed its first ever 3D racing game franchise, Angry Birds Go. Scheduled for release on December 11th, Angry Birds Go will invite fans and players to race the now iconic characters downhill in a kart racing game. 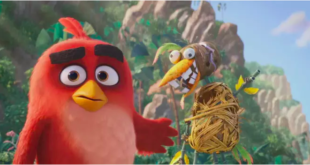 The Angry Birds Go game – the first non slingshot based game in the franchise – will also feature Hasbro’s Telepods technology, allowing players to teleport new karts in to the game. Rovio will provide consumers with an exclusive first look at the new experience via a dedicated Countdown to Angry Birds Go app integrated with Telepods at the end of this month. 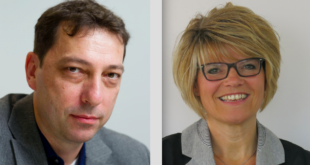 Furthermore, the team has announced several new strategic partnerships to expand its product range. 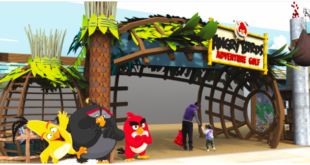 "We are thrilled to see so much creativity around our Angry Birds property and can’t wait to welcome these companies onboard as we continue to delight our fans with innovative product lines," said Naz Cuevas, SVP global consumer products licensing. New Angry Birds Go licensees already include Fashion UK and Leomil, who will develop lines of clothing, accessories and footwear for Europe. Meanwhile, Blueprint will develop a range of stationery products for the UK. 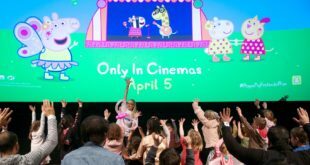 "We are excited to work with Rovio and the upcoming Angry Birds Go brand to provide people with a fun new angle to the world famous Angry Birds," said Gurdev Mattu, managing director, Fashion UK. "Angry Birds Go has a great new feel to it and we are confident there will be a lot of retail demand."